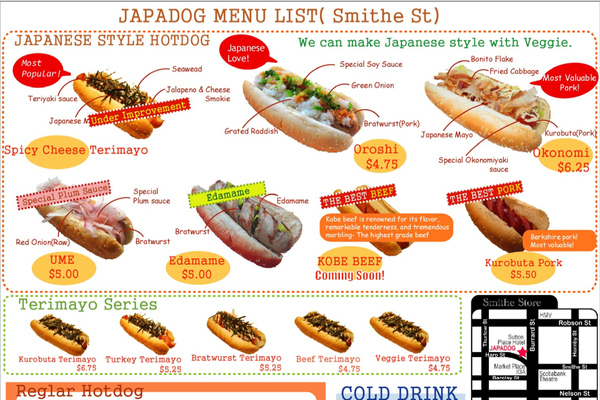 Japadog is coming to the U.S., and the enthusiasm with which their menu is written is enough to sell me on several of the offerings, although the Okonomi looks like the clear winner to these hungry eyes. 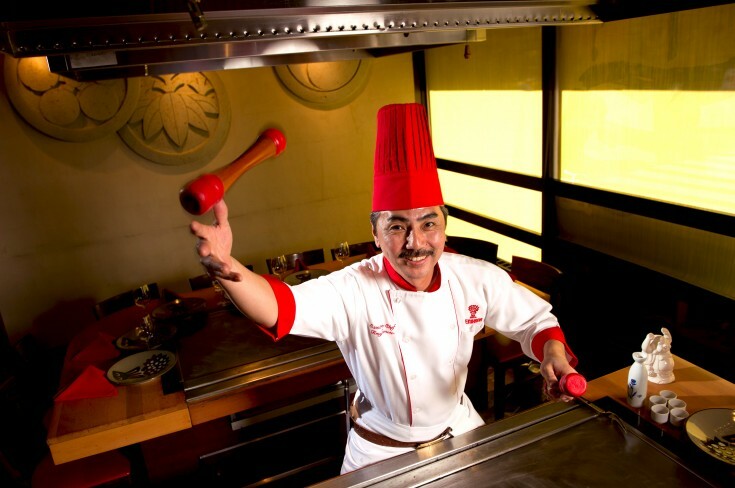 What would you order, and why? Tim "Eater X" Janus talks about how being a competitive eater affects your dating life, how much money these guys actually make, what happens when people on the circuit try to cheat. 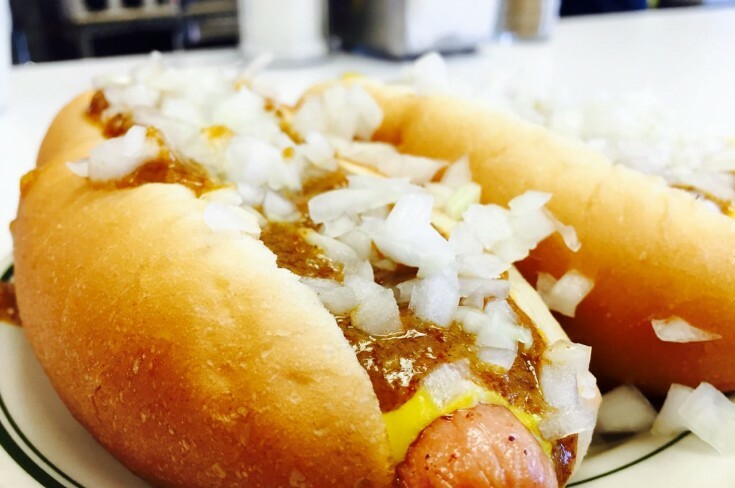 We take you to two iconic hot dog joints in Detroit and New Jersey to find out what makes them special. 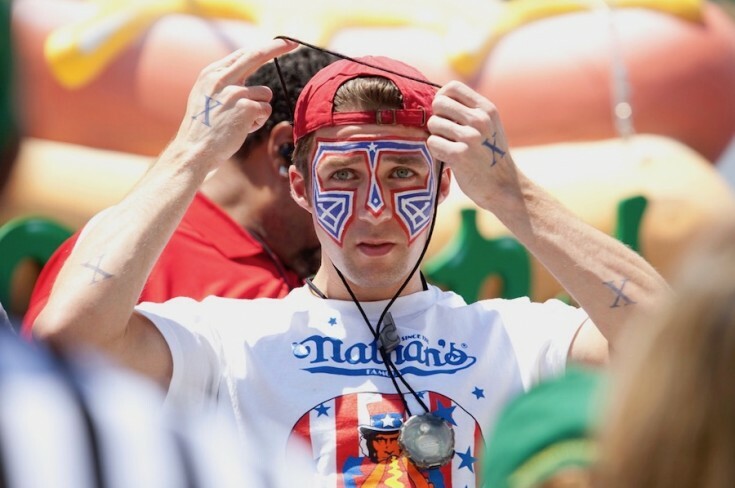 Plus Kenji Lopez-Alt schools us on the science of deep-fried hot dogs.